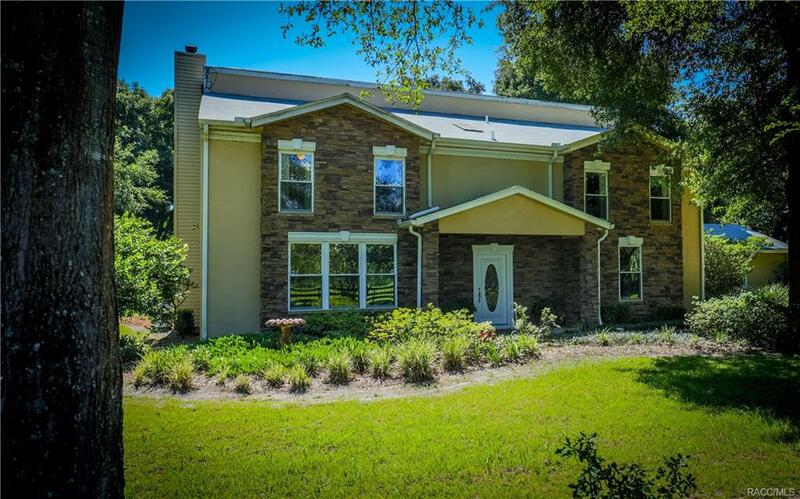 Homes For Sale in Floral City Florida from Citrus County MLS Listings, View All Floral City Florida Homes. Your search returned a total of 42 results. Subdivision: Ferris Groves Lakeshore Est. Subdivision: Keating Park Add to F.C. Reproduction in whole or in part without permission is prohibited. This Site Designed & Hosted by Nature Coast Web Design & Marketing Inc.